Get simplicity all in one with our Amish Mission Slat Panel Bed. 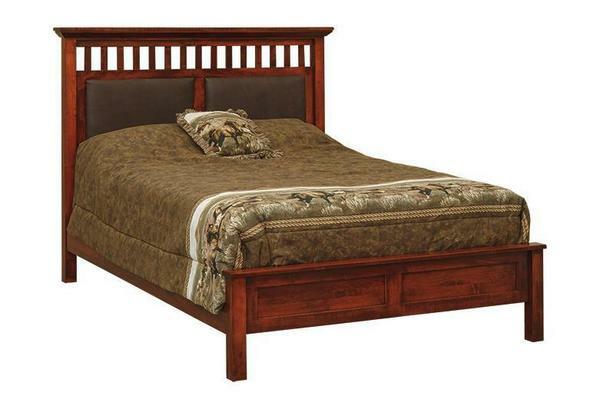 This heirloom quality bed can provide you with comfort and durability for many years. Select your favorite wood and finish to get this bed done in and get it handcrafted in a twin, full, queen, or king size. Call us at 866-272-6773 today if you have any questions about this bed.